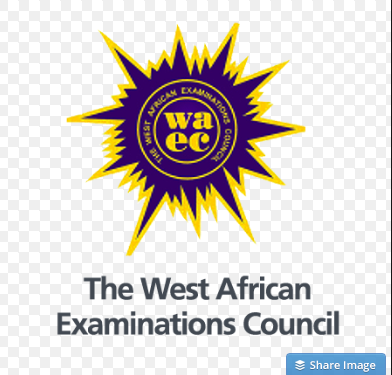 The results of the West African Senior School Certificate Examination (WASSCE) will now be released 60days after the exams,the West African Examination Council (WAEC) has announced. The Head of National Office, WAEC in Nigeria, Mr Olu Adenipekun stated this during the Council’s 65th anniversary celebration,which began on Thursday in Lagos. “All hands must be on deck to ensure that the innovation, tagged: `Project 60’, is effective from this year. “For sometimes now, we normally use about 90 days, from the day of the last paper of the examination to release the result. “For the past 15 months, when I assumed office as the HNO in Nigeria, we have been working to reduce that `waiting period’ by 50 per cent. “This is what initially brought about what we had also called `Project 45’ but we want to take it gradually,” Adenipekun said. “This may also come as good news for our current SSS 3 students, who are about to write the 2017 WASSCE. “Basically there is need for our SSS 3 students to be happy because they are our principal stakeholders. “I am sure reducing the waiting period will even make them happier,” he added. Will the WAEC committee keep to their promise? hands cross.